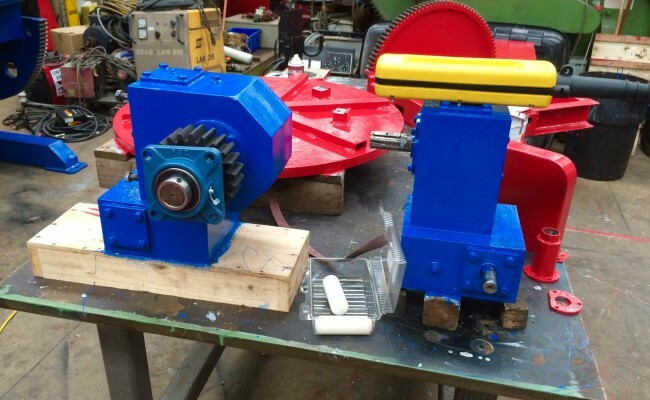 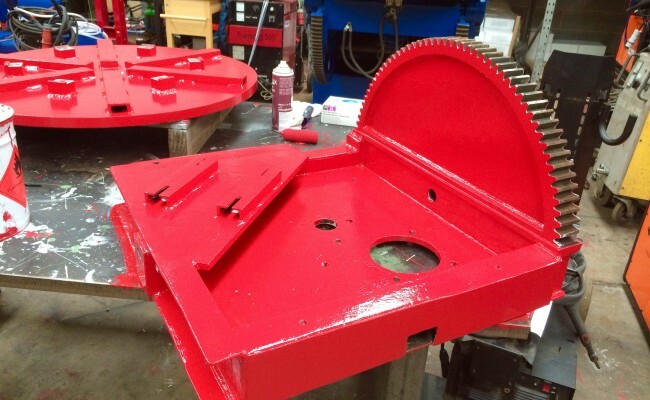 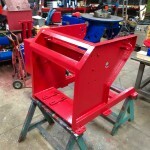 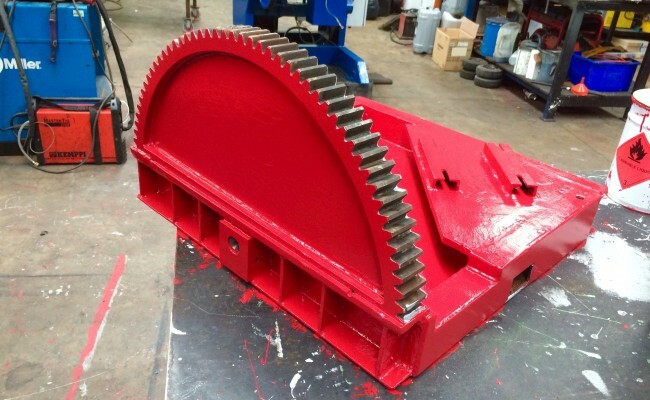 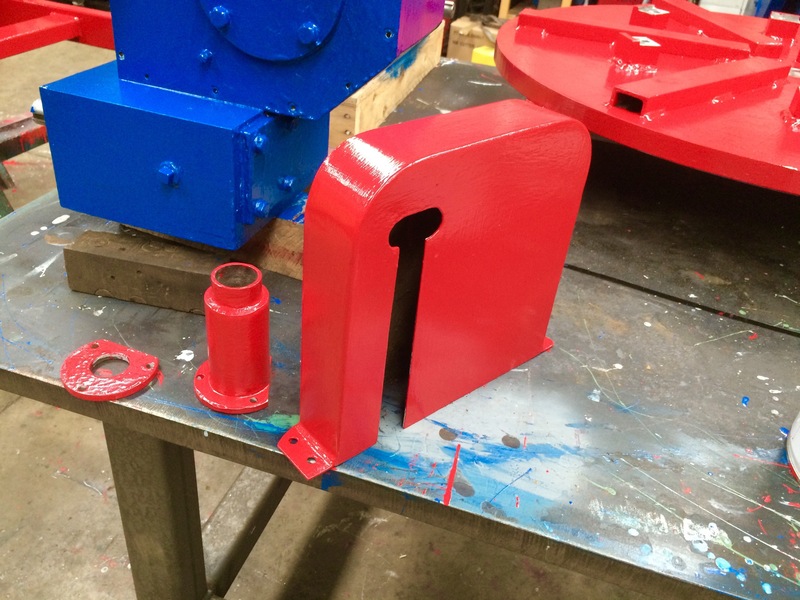 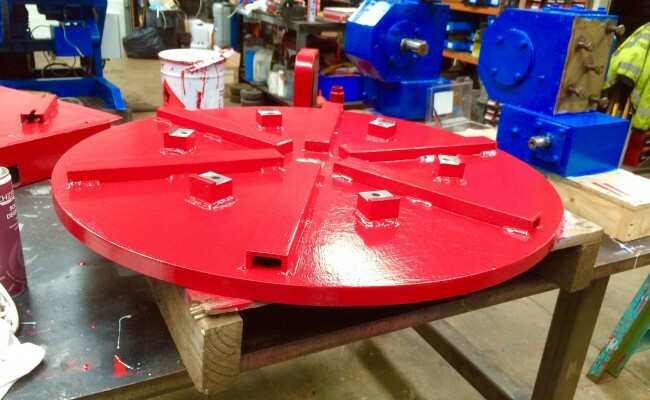 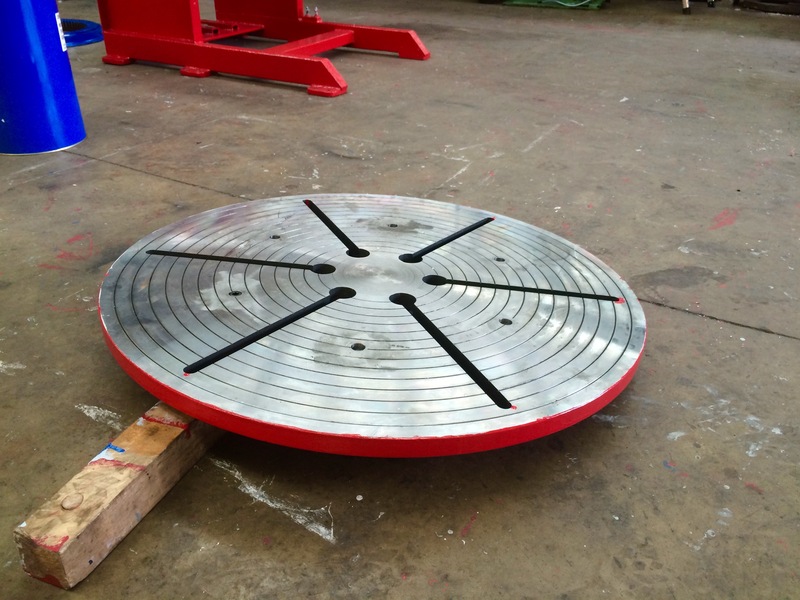 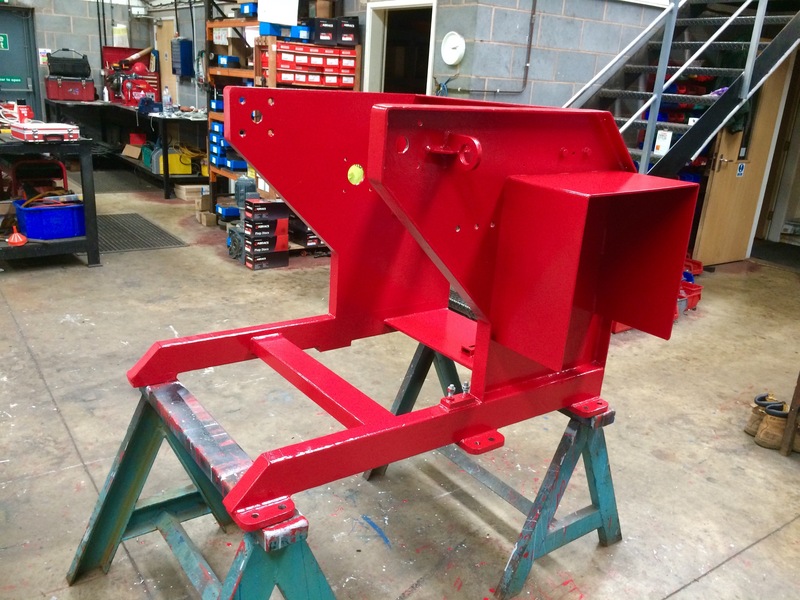 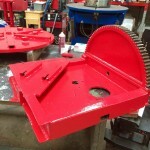 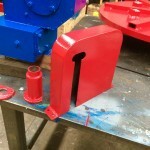 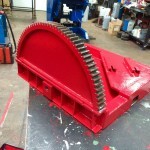 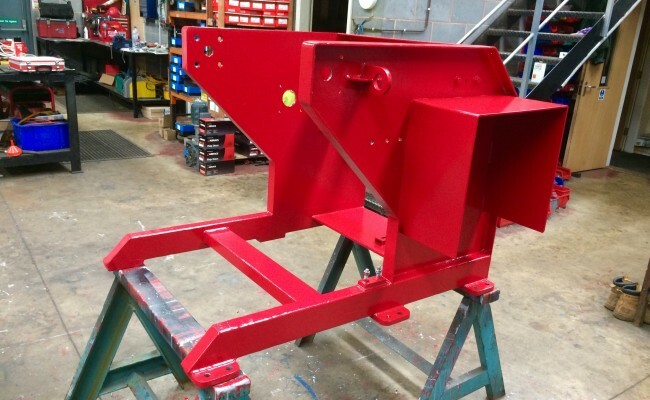 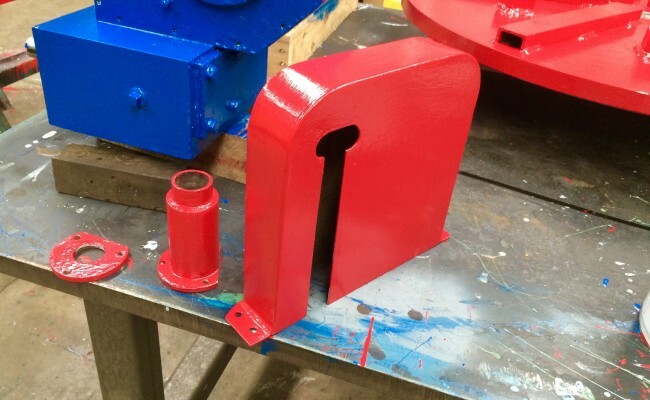 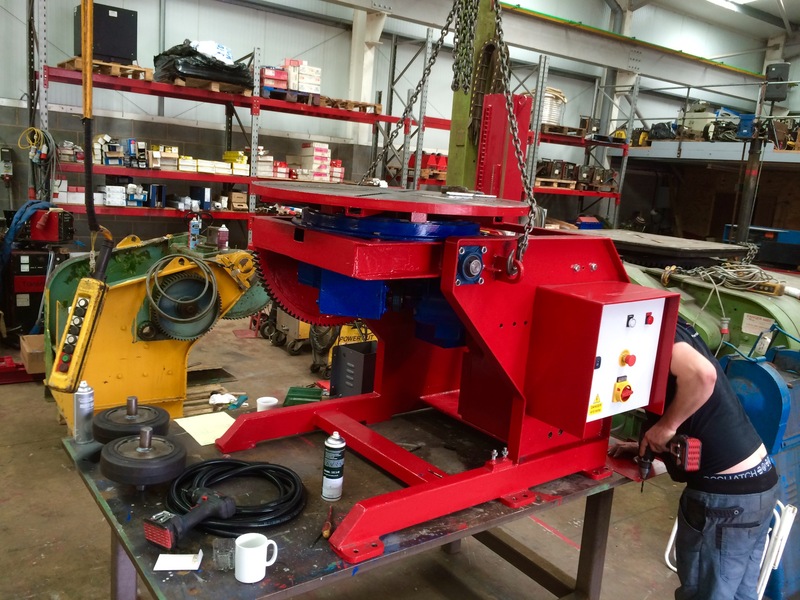 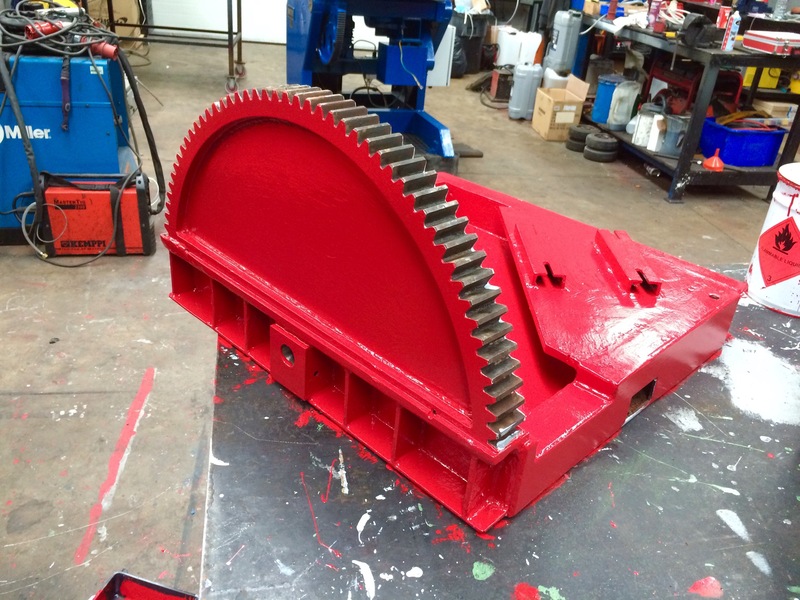 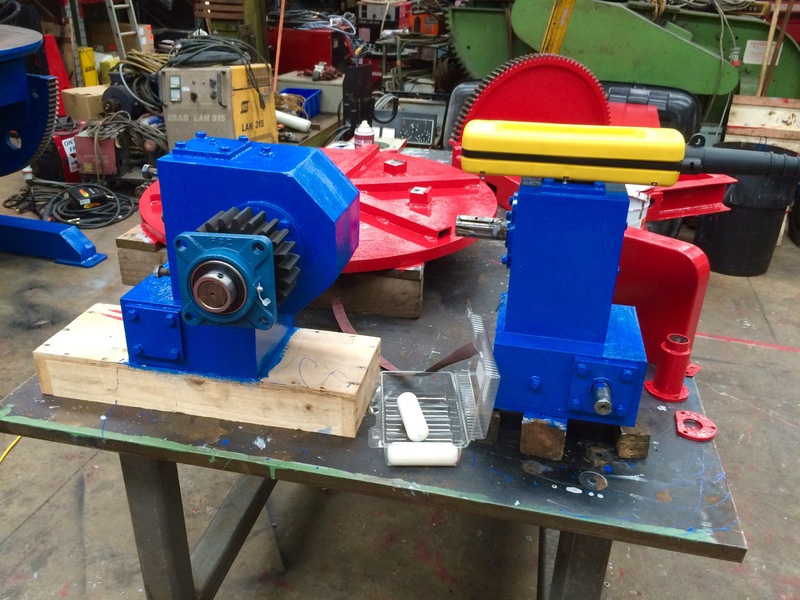 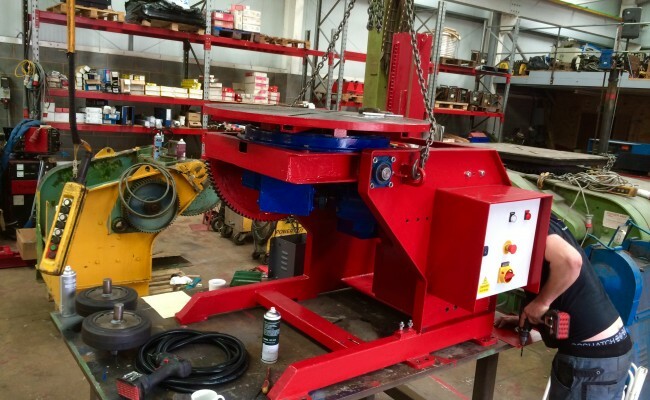 Here you can see the reconditioning process of one of our 1.5 tonne welding positioners from start to finish. 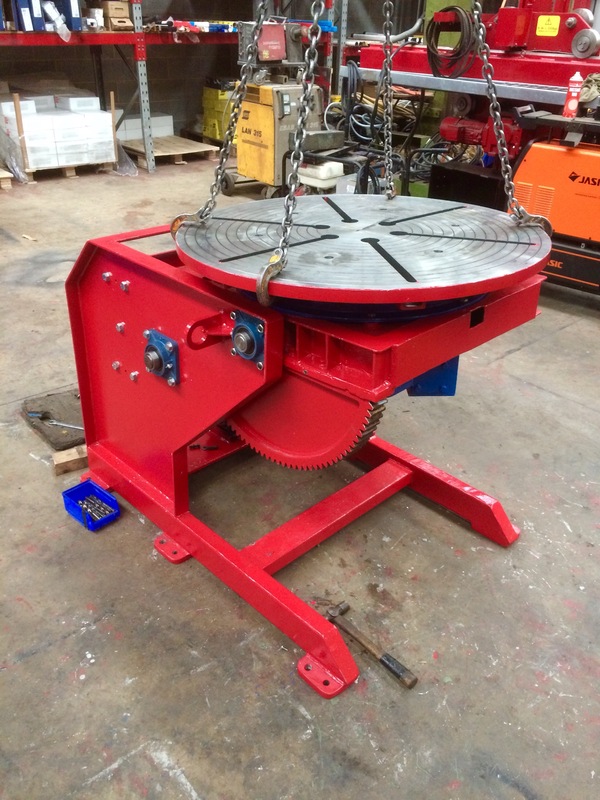 This 1.5 tonne capacity model can turn 1500kg @ 300mm away from a tilted 90° table, and 750kg @ 600mm away from a tilted 90° table. 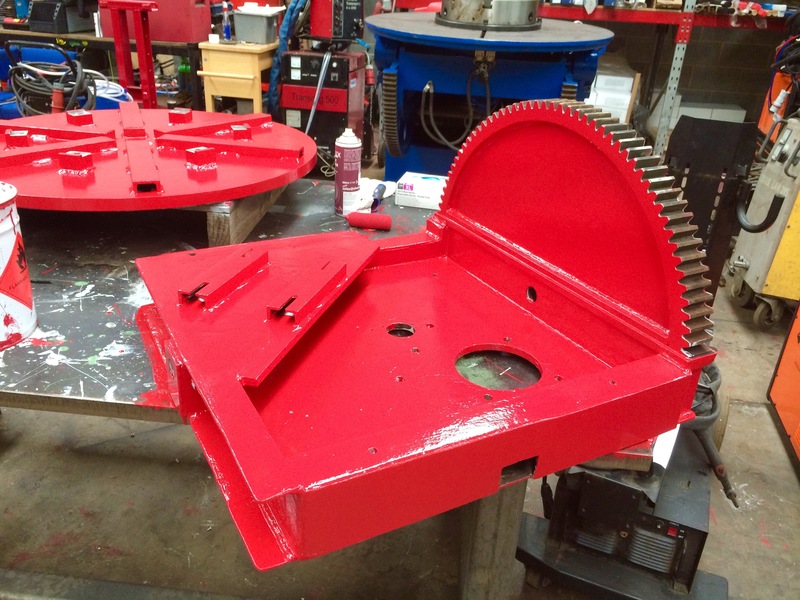 As part of the refurbishment process we strip every last component, service, test, rebuild and modify. 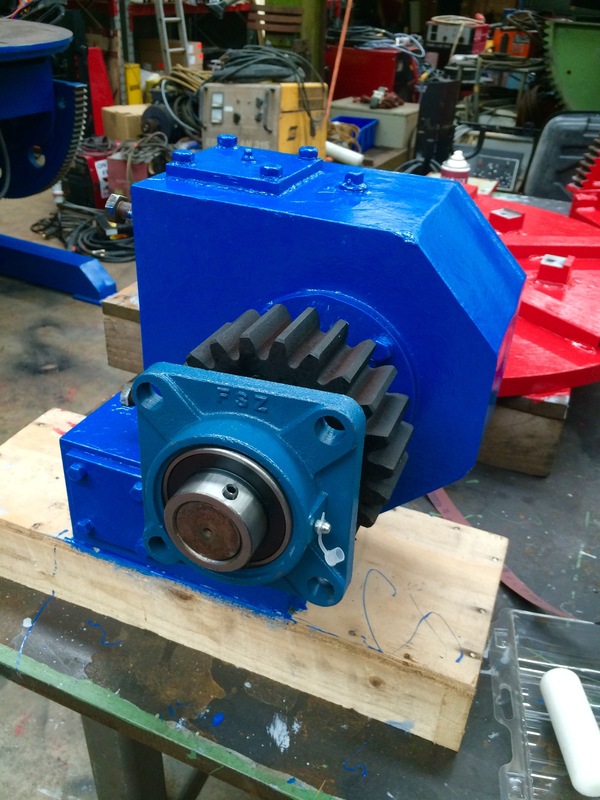 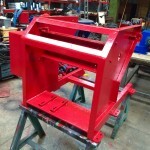 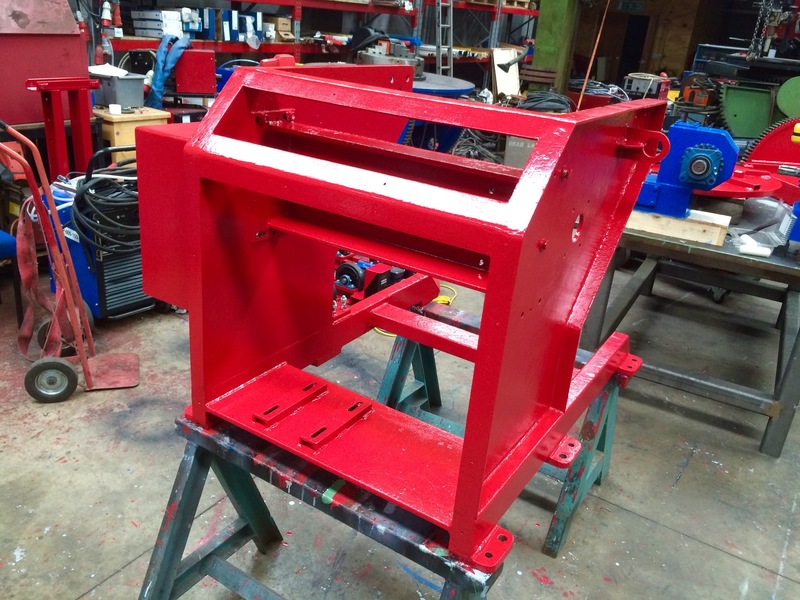 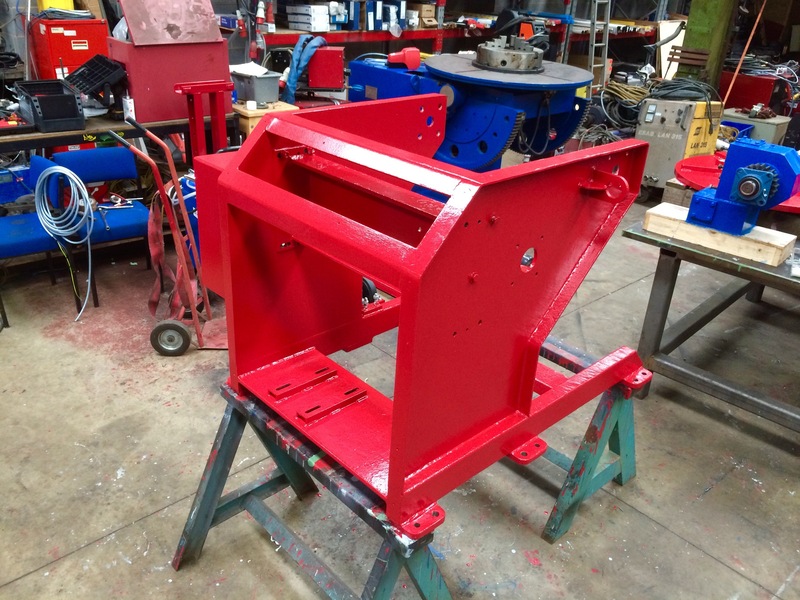 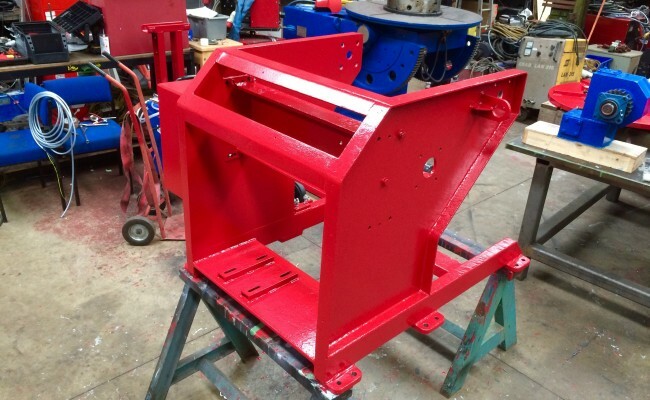 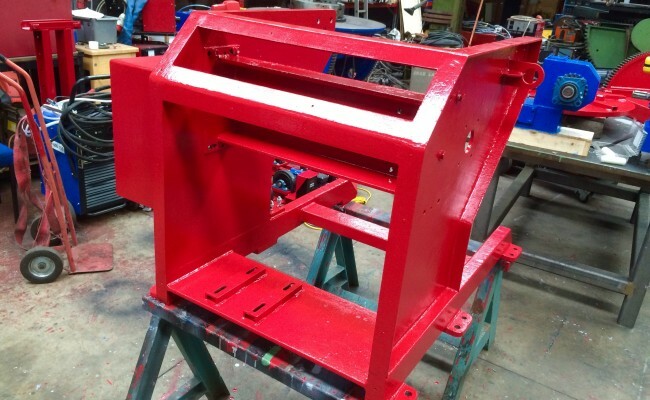 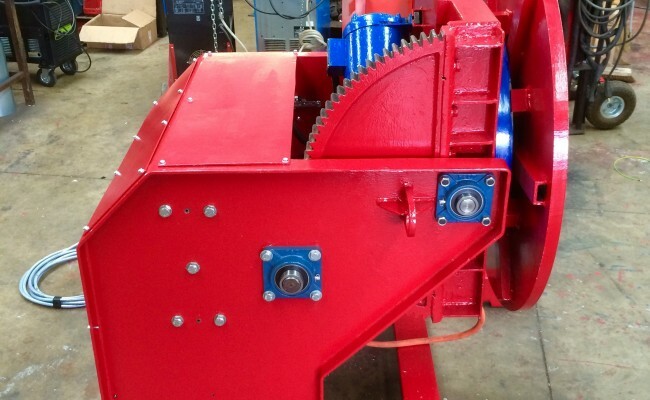 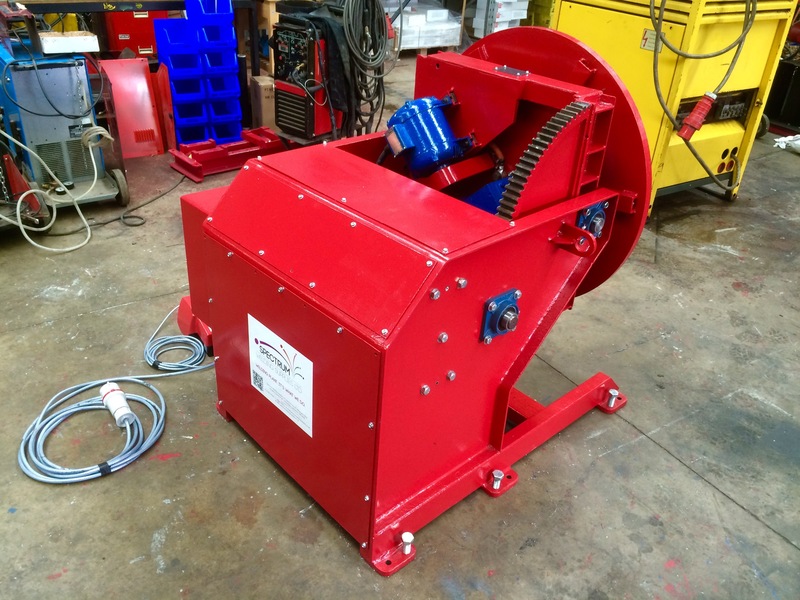 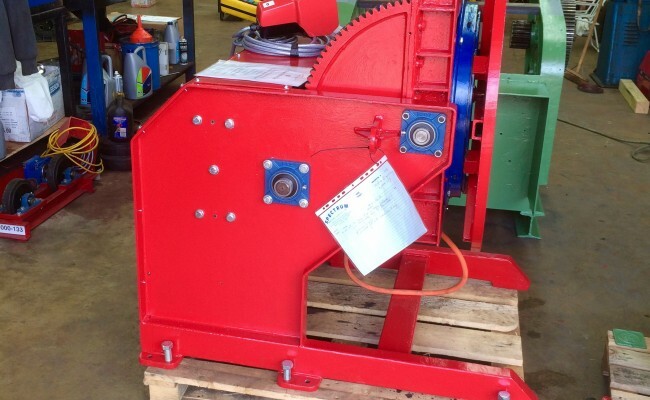 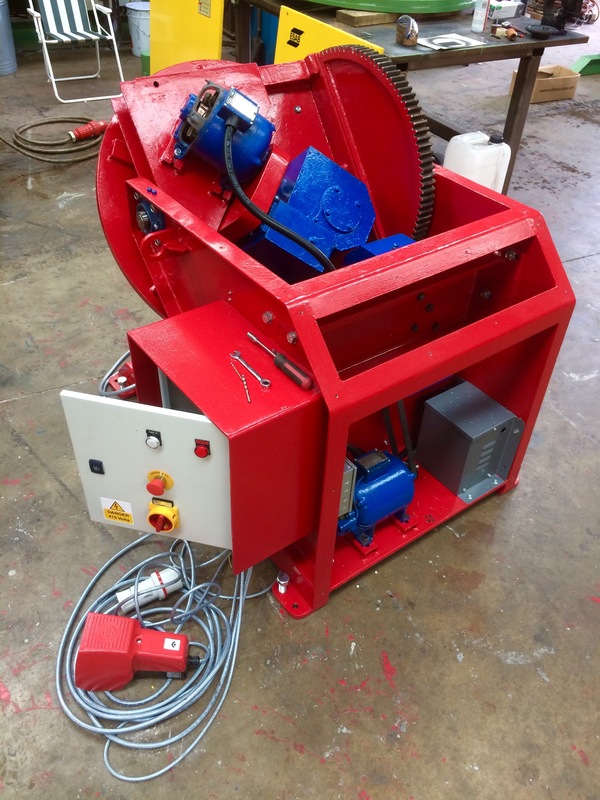 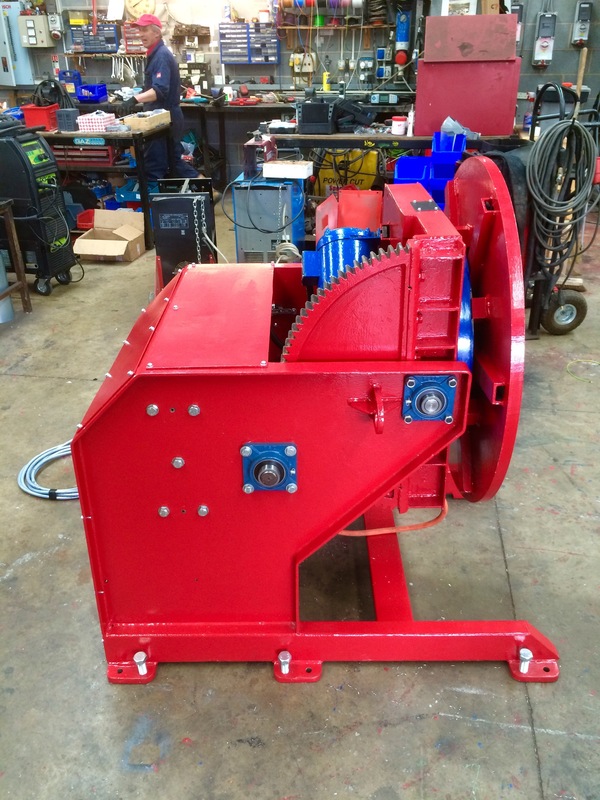 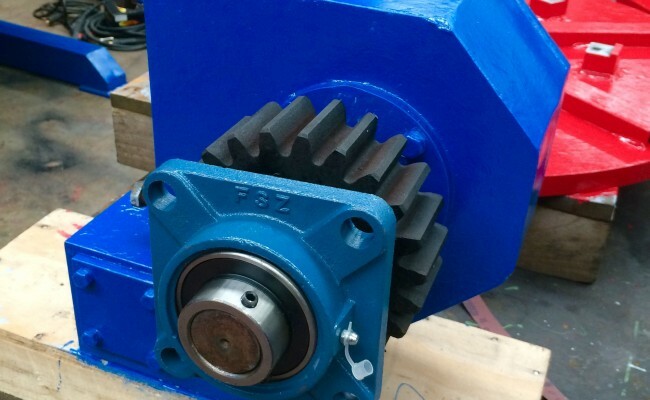 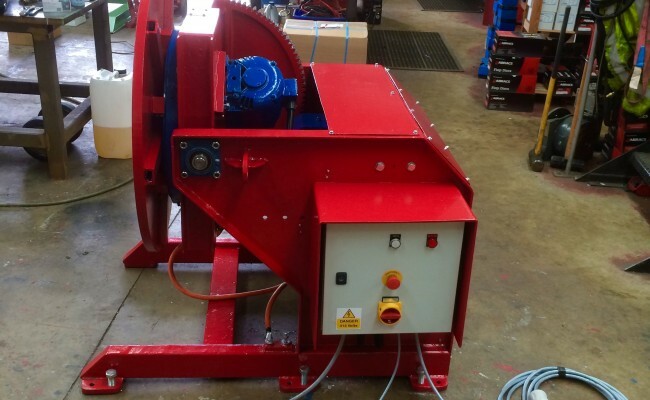 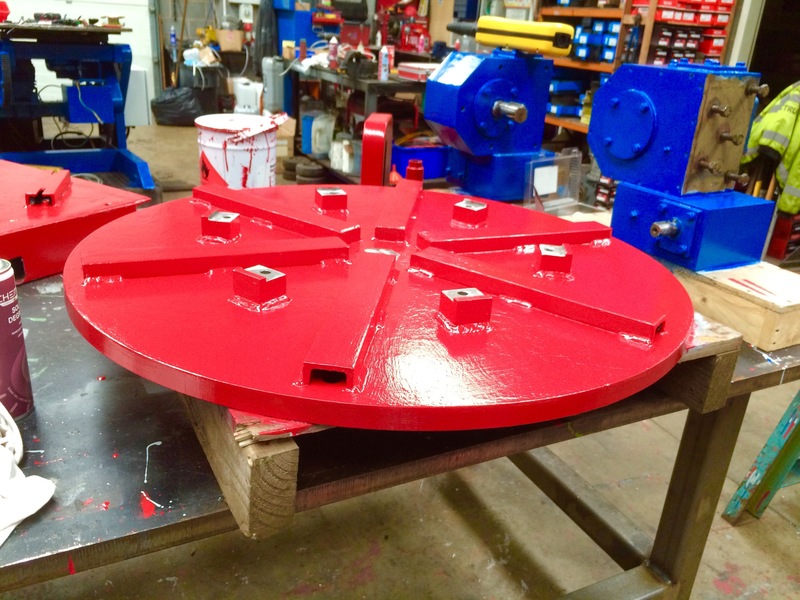 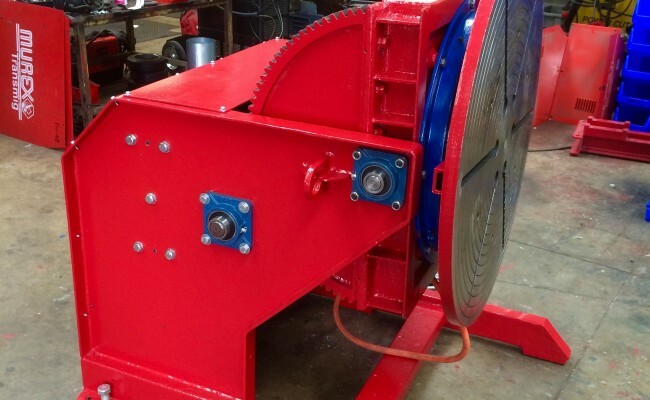 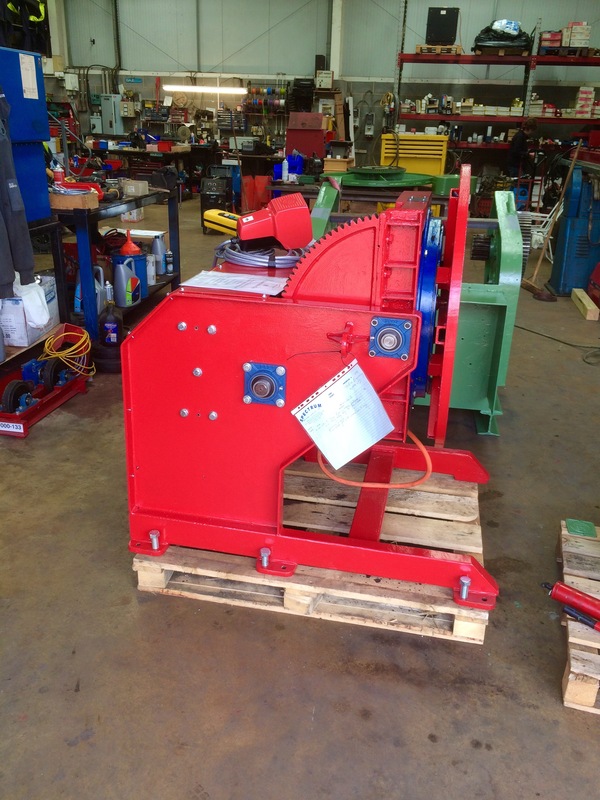 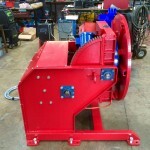 By installing brand new electronics, control panels, motors, gearboxes, and a fresh paint job, our positioners become fully functional modern machinery, for half the cost of buying a brand new one. 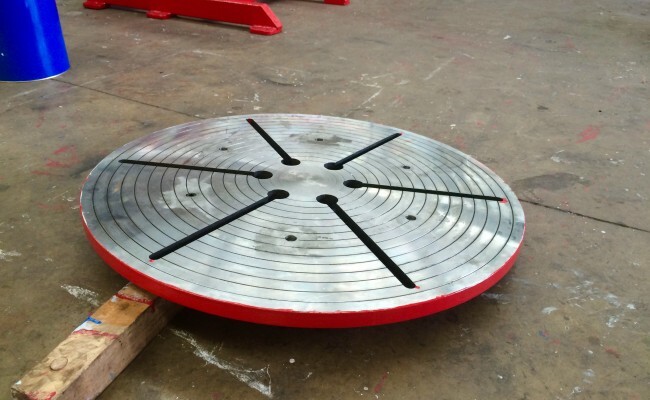 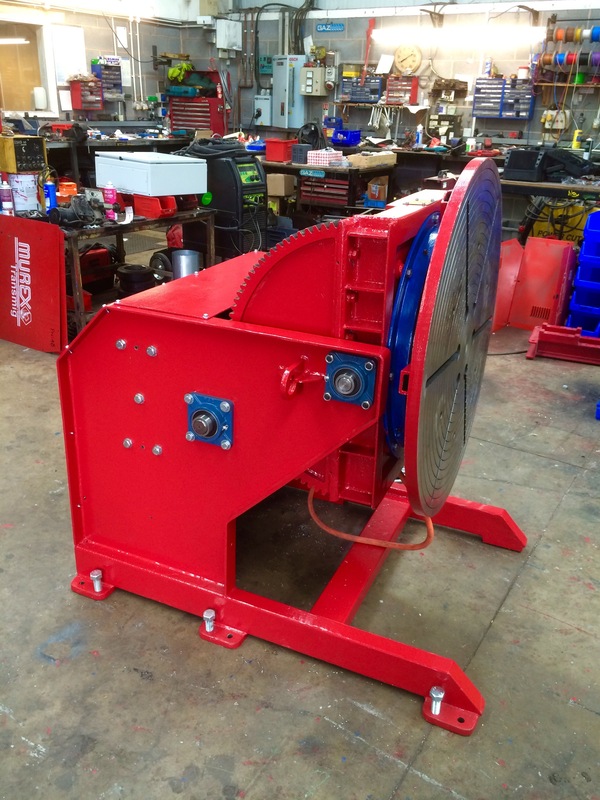 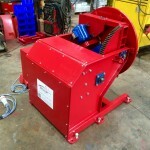 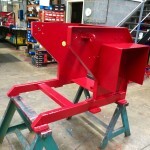 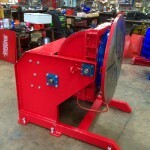 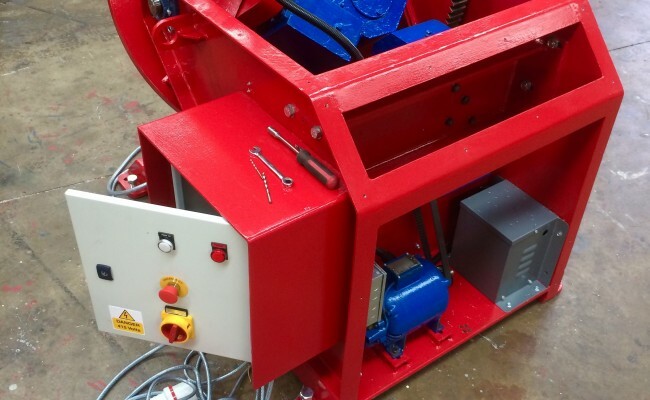 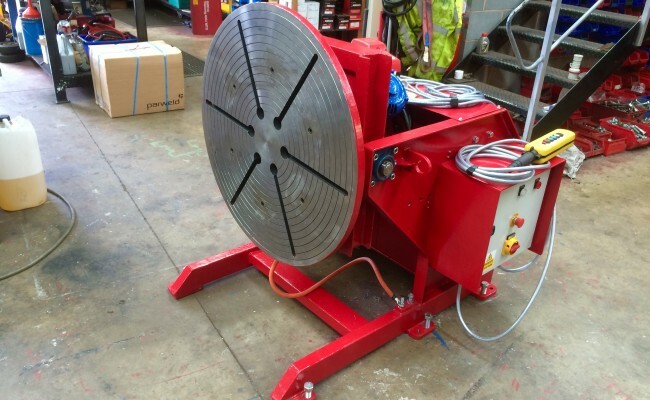 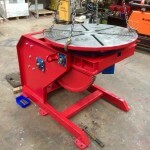 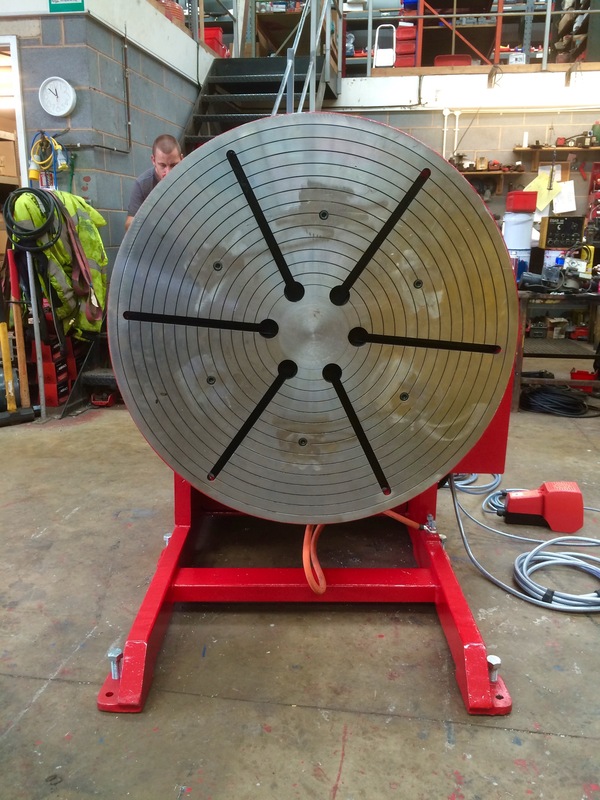 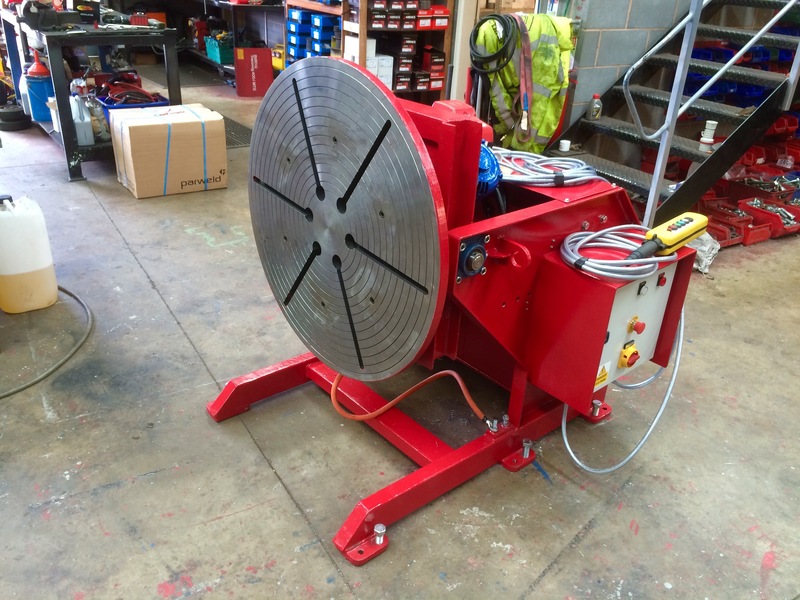 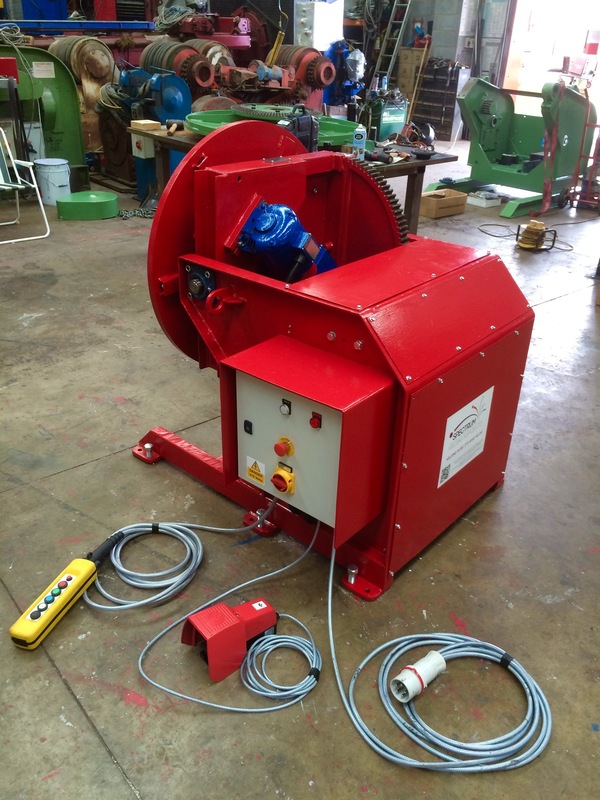 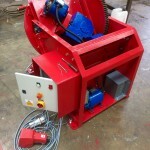 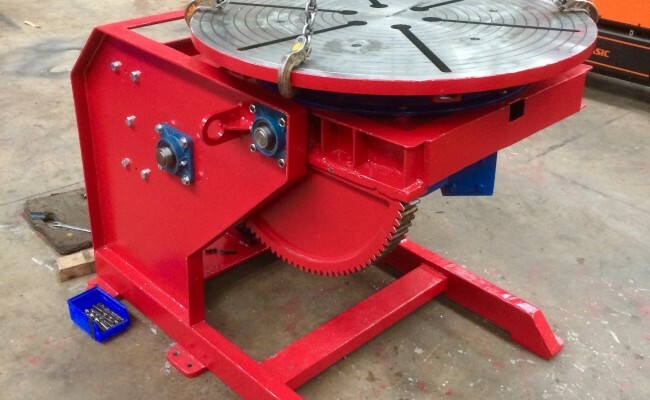 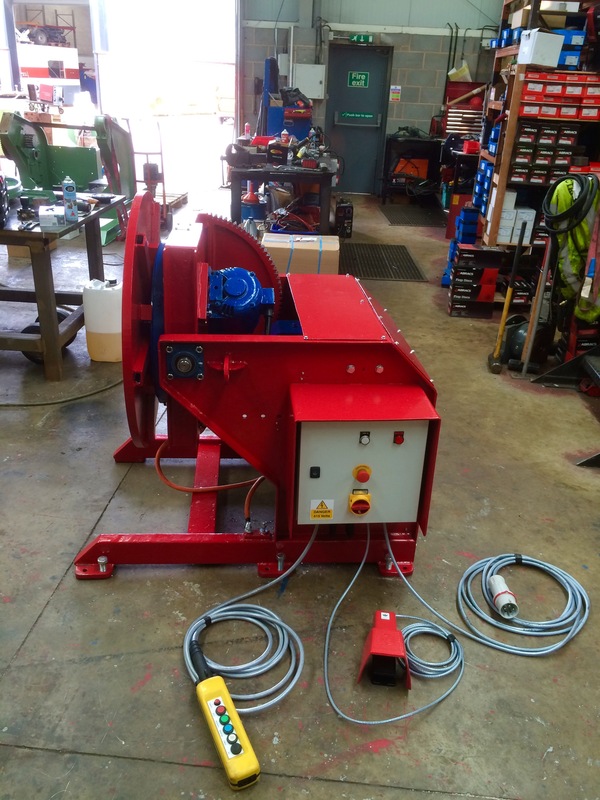 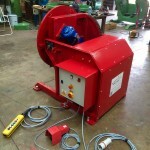 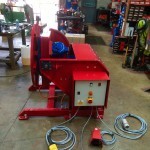 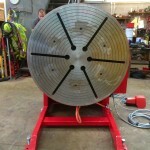 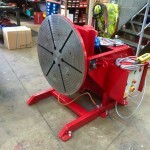 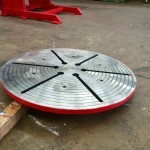 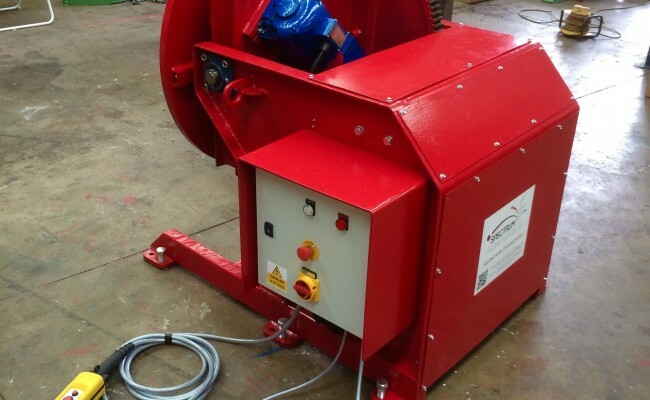 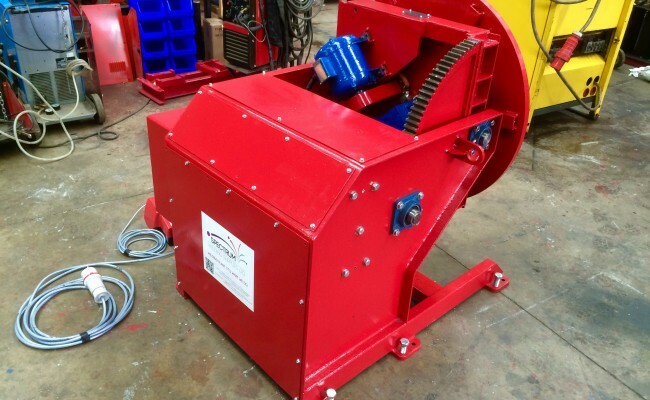 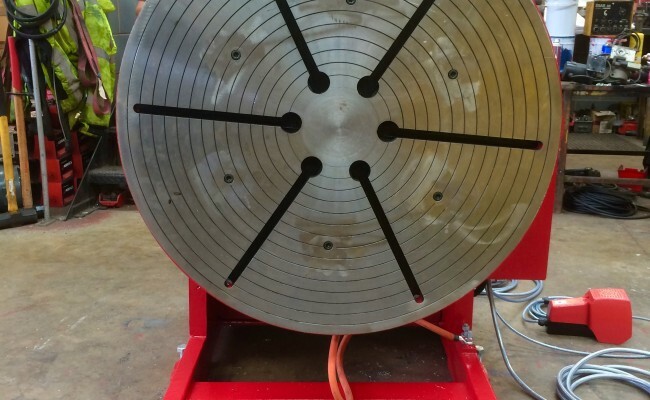 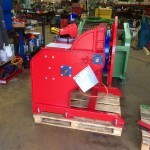 Our used welding positioners which are all part of our hire fleet are available at very competitive rates. 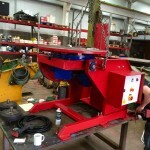 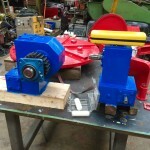 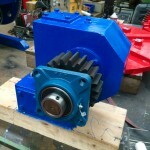 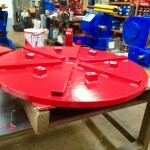 Additional Features: x2 lifting eyes on either side, moving parts guards, x6 levelling bolts on feet.